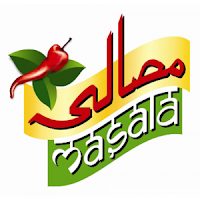 Masala TV Channel shows cooking shows and food related shows in Urdu. It is a Pakistani Food Channel. now watch Masala Tv on JadooPLUS!